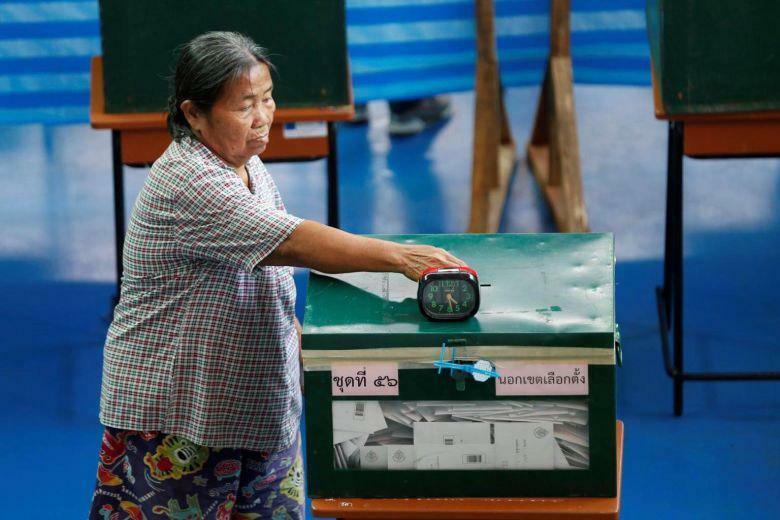 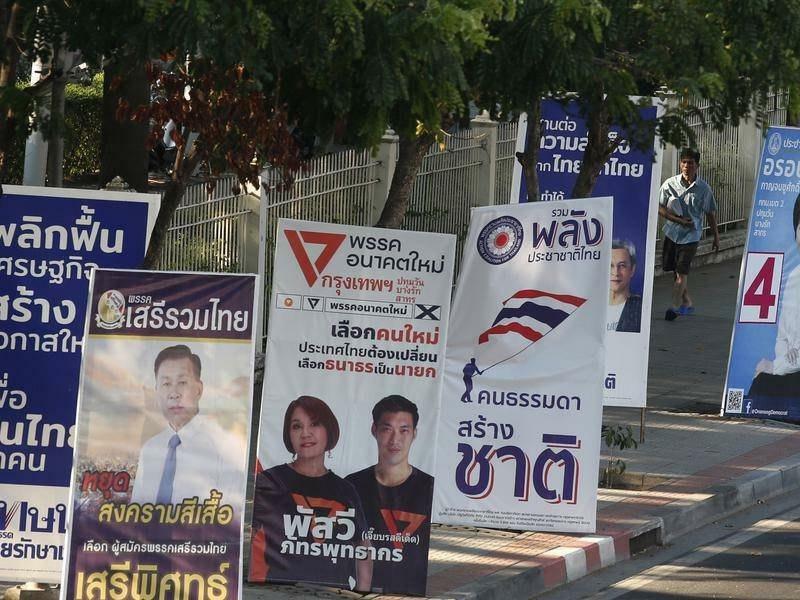 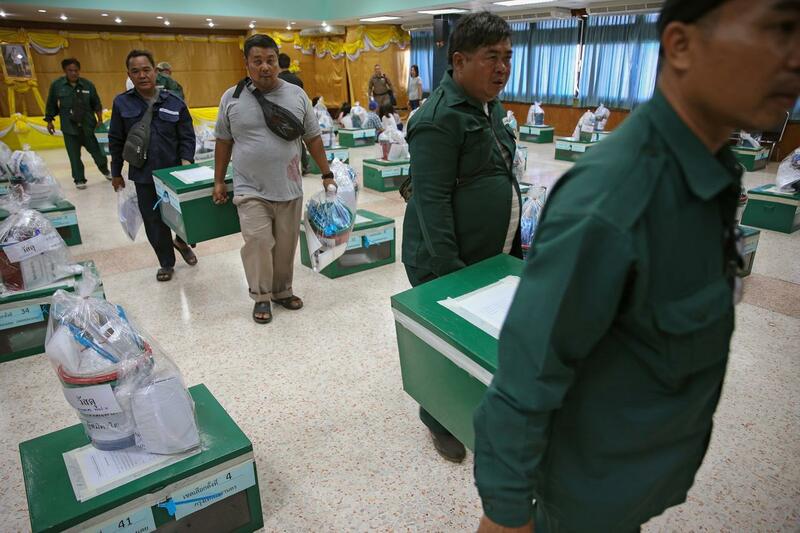 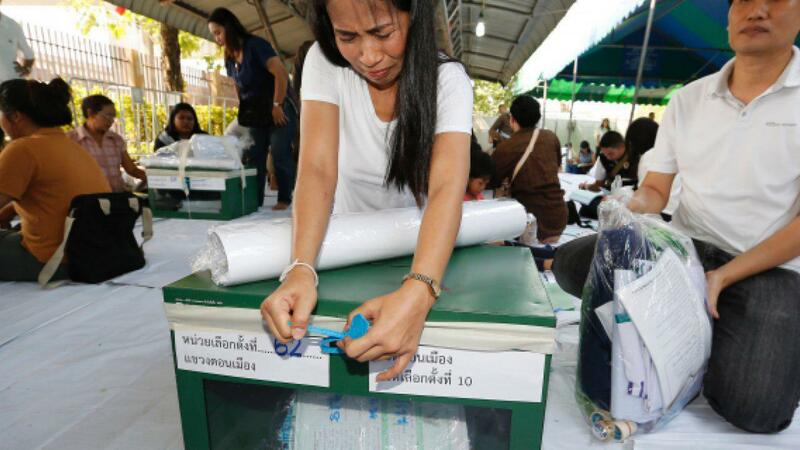 BANGKOK, March 24 (Xinhua) -- Thai voters begin to cast their ballots from 8:00 a.m. local time on Sunday morning for the country's first election since the 2014 coup. 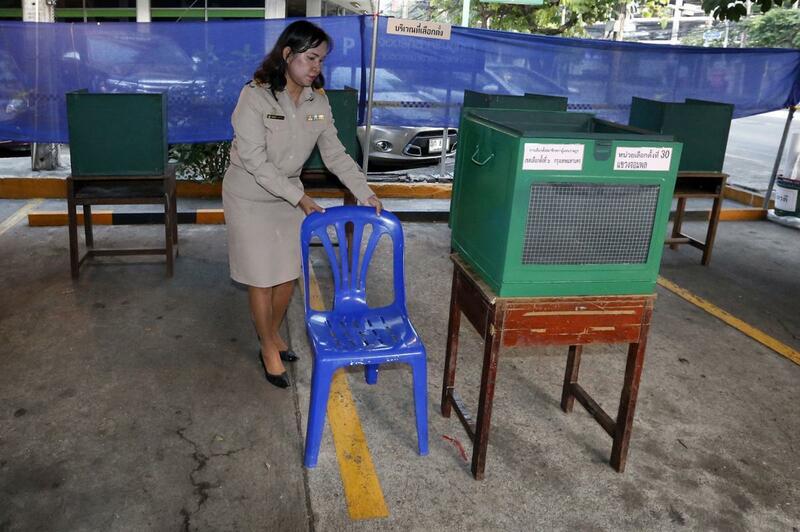 Voting will be held from 8:00 a.m local time to 5:00 p.m. local time. 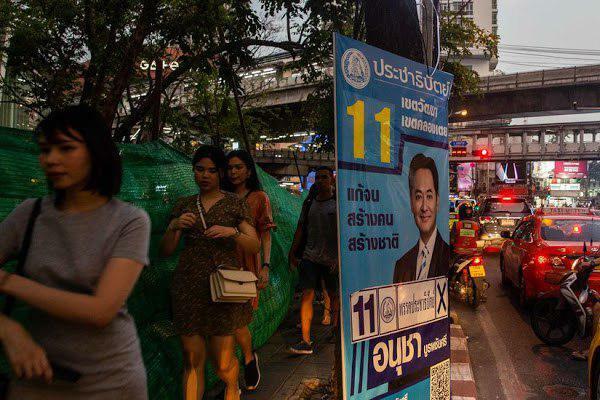 More than 51 million people are expected to show up.